Behavioral Health and Recovery Services, Alcohol and Other Drug Services (AOD) maintains this on-line manual as a reference for contract providers of treatment and prevention services. The AOD Provider Manual contains or provides access to documents specifying regulatory and administrative requirements that all programs must adhere to. This Manual is incorporated by reference into all service provider contracts. As such, providers are bound both by the contract, and in most cases by state or federal regulation, to comply with the provisions contained in this Manual. Below is a brief outline of essential procedures to ensure accurate documentation and billing for clients who are beneficiaries of San Mateo County and addresses only documents and authorizations which must be provided to San Mateo County Behavioral Health and Recovery Services. 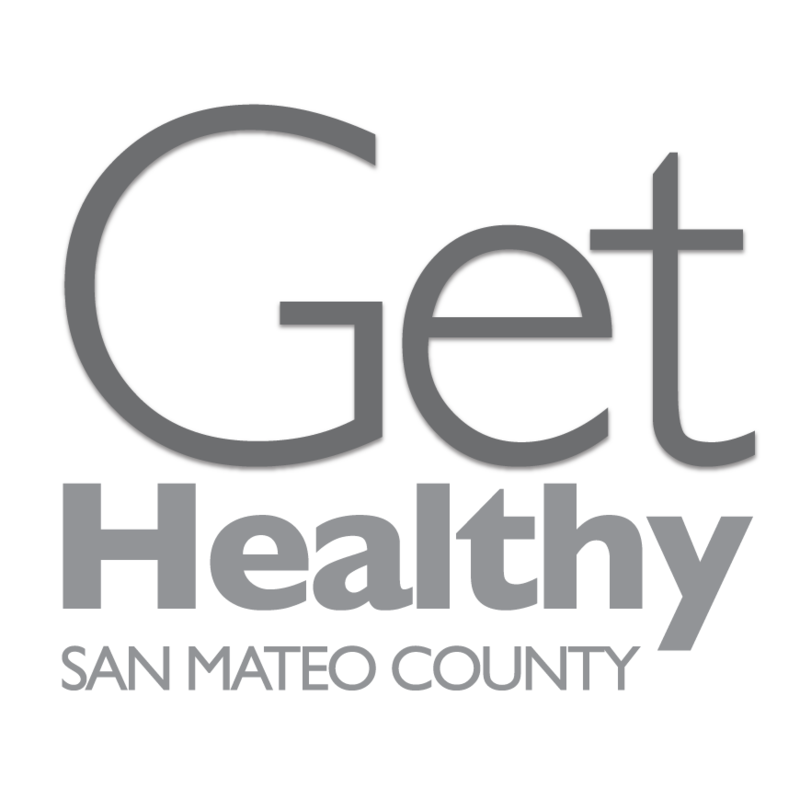 Please review our Mental Health Documentation Manual and the Documentation Checklist for more detailed information about San Mateo County documentation requirements. This provides a brief outline of essential procedures to ensure accurate documentation and billing for clients who are beneficiaries of San Mateo County. This addresses only documents and authorizations which must be provided to San Mateo County Behavioral Health and Recovery Services (SMC) to ensure smooth billing. Please review our Mental Health Documentation Manual for more detailed information about San Mateo County documentation requirements. San Mateo County has a longstanding commitment to collaborate with community partners, individual mental health professionals and counties to provide mental health services that enhance and support the lives of our residents. It is our goal to support our residents through services that are flexible, responsive, and professional. We believe in offering choices to our residents as they make their journey towards wellness. The Private Provider Network (PPN) is comprised of mental health professionals of varying disciplines and specialties. Currently, we have more than 200 providers.